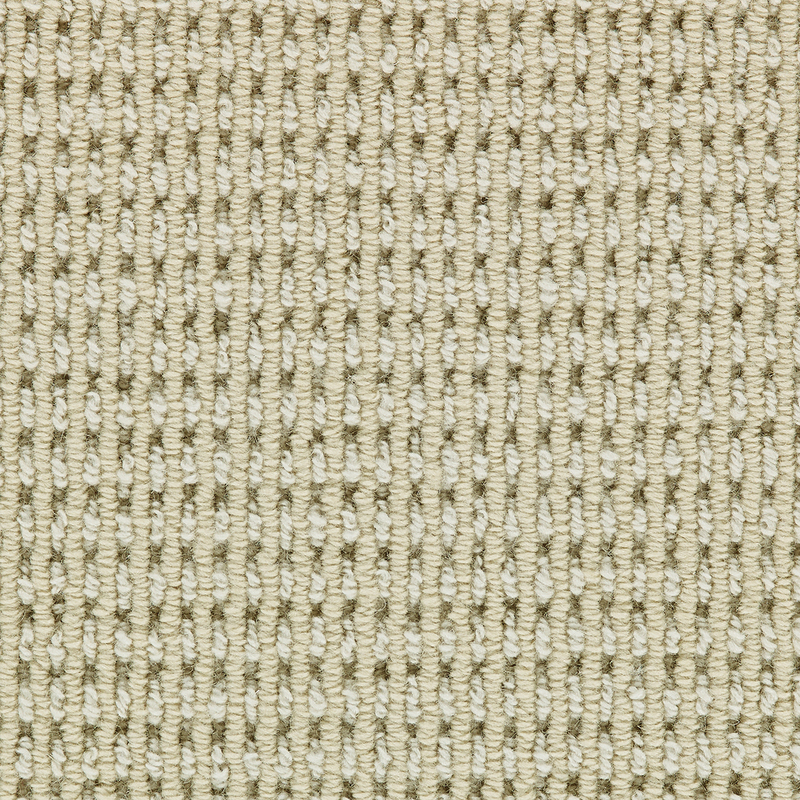 Marquess is a tailored & textured loop Broadloom carpet tufted with 100% Pure Wool. 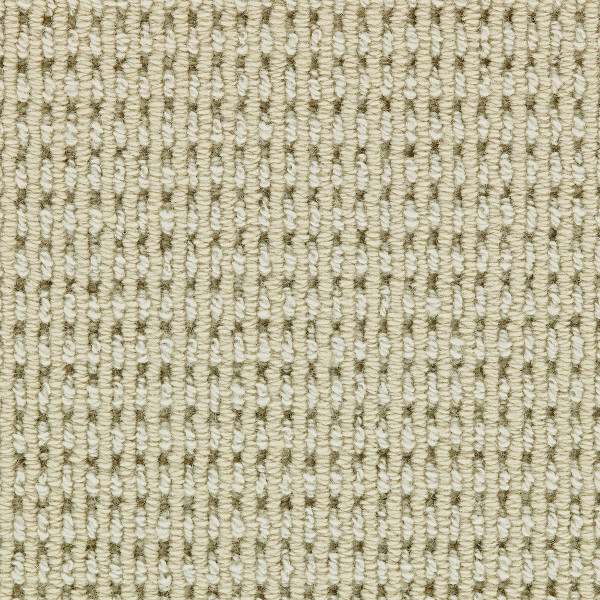 Colorations of high vertical ribs contrasted against high/low dashes of a lighter shade, the closely stepped yarn combinations create a rich, tonal color play. Total Weight / Square Yard 84 oz.